Earlier this month, Illinois-based Roadrunner Freight, a unit of Roadrunner Transportation Systems announced the release of a mobile application, HAUL NOW, aimed at aiding the company’s independent contractors. 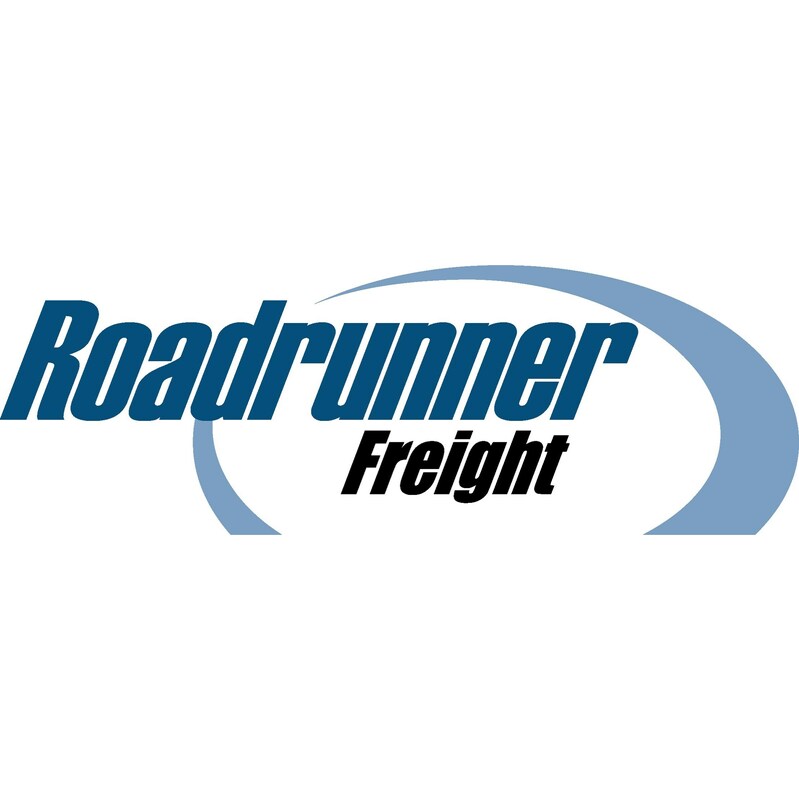 According to Roadrunner Freight, the release of the application will allow for an increased visibility of available loads within Roadrunner’s network as well as allowing online booking and improved communication between drivers and dispatch. Hurst reports that by using feedback from the company’s independent contractors, Roadrunner has been able to customize the application in order to best optimize it for drivers. Additionally, Roadrunner report that the HAUL NOW app will allow drivers to access historical dispatch loads, settlement information and documents as well as access to directions to service centers. Roadrunner reports that with more than 2,000 independent contractors, company drivers and team members in addition to 1,900 trailers, the company has placed importance on reviewing technological improvements that benefit the driver. More information on Roadrunner Freight and the HAUL NOW application may be found at the company’s site.